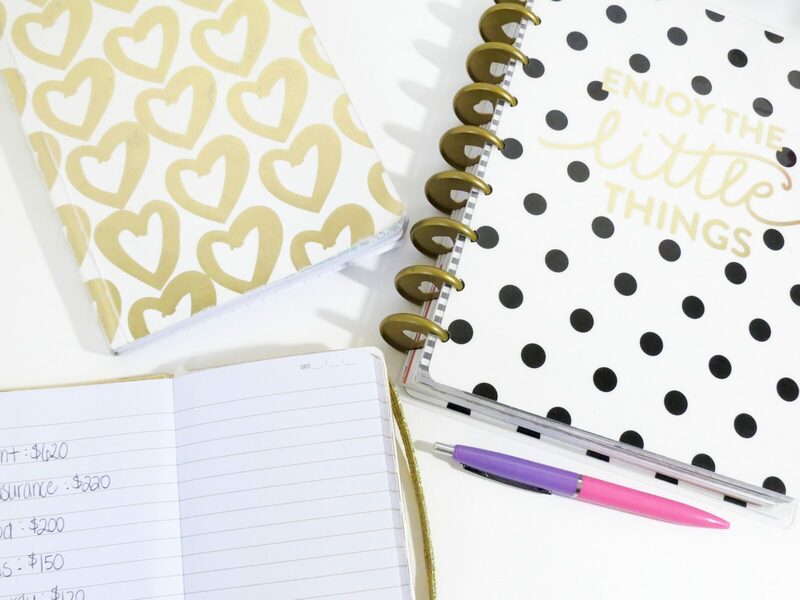 What a month January has been already, it’s completely flown by and seems to be all systems go when it comes to wedding planning (both my own and work). 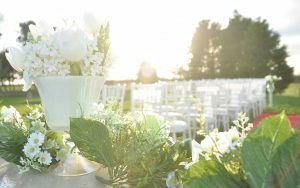 January is one of the craziest months in the office as wedding coordinators, and although there’s not nearly as many weddings as the summer, we’re inundated with newly engaged couples on the hunt for their perfect venue. Anybody reading who still hasn’t managed to find the ‘one’, venue of course, see a really great post I did a few weeks back here sharing my top tips on finding the best venue for you! As most of you know, I’m in the midst of planning my own wedding, and have hit the all-important 6 month count down this January (156 days to be exact…not that I’m counting!) So I figured it would be a good point in the process to discuss supplier details with you all. Now I’ve had a lot of mine booked up for at least a year, some even before I’d booked the venue, but for those of you who might need a helping hand when it comes to picking suppliers, you can trust that’s where we can help. At the risk of sounding like a ‘Debbie downer’, please don’t make the most common mistakes and let your ‘vision’ get the better of you. We’re constantly flooded with images of extravagant celebrity weddings but it’s pointless falling in love with what may be the most amazing flowers in the world, only to find out they’re 5 times your budget! It’s easy to fall into the cycle of over spending, thinking you’ll make up the money elsewhere, when realistically you need to set some boundaries for yourself so that you don’t get carried away and fall short before your finished planning. We’ve already talked about budget in our post here, so hopefully you’ll have this all figured out and you’re ready to start some real research (Pinterest doesn’t count) into suppliers you might choose for your big day. I got a little bit of a head start being in the industry but there were still 2 or 3 suppliers that I loved and needed to compare in order to get the right ones for our wedding, so I made a list. Flowers, event dressers, photographer, hair and make-up, I jotted it all down so I could see who exactly I needed to book and figure out what I was going to do myself. Here’s a little list to get you started. Now by no means do you have to have all of these, it’s more food for thought, but I will admit it’s just so satisfying once they’re all ticked off. • Band or DJ for evening. If your interested in the suppliers I have booked, please leave a comment and I’d be more than happy to share some personal feedback with you all! What Makes Northumberland a Great Place to Get Married?